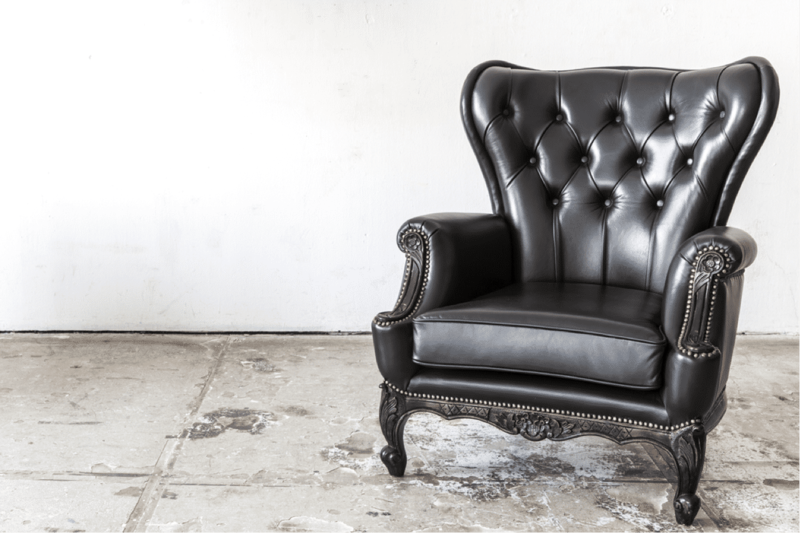 Leather Upholstery Care: How Safe Are Household Cleaners? Whether you’re roaming the aisles of a shoe store in search of that perfect pair of boots, rummaging through a crowded clothing rack in pursuit of the ideal jacket, or roving the lounge suite section of your favourite department store – there’s really only one thing you’re looking for; a tag reading ‘genuine leather’. You’re looking for this tag because you know that it represents unparalleled quality, without having to compromise on aesthetic. And you know all this because leather has long been synonymous with positive adjectives, such as: Classic. Timeless. Durable.